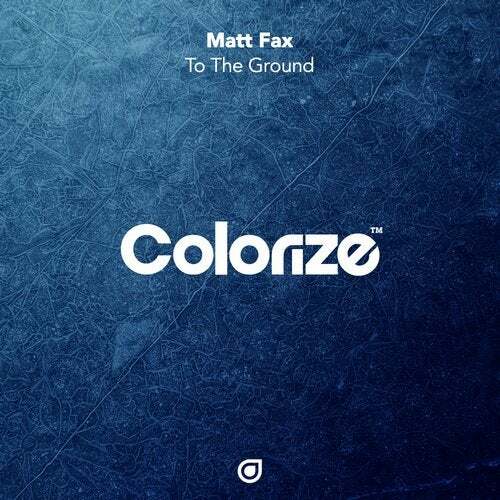 Matt Fax makes a very welcome return to Colorize following a break-out year in 2018, delivering to the label yet another stunning release in 'To The Ground'. True to his progressive spirit, 'To The Ground' shows off Matt's undisputed talent for achieving warm and soothing, slow building productions, which in this case is generously sprinkled with mature lead tones and resounding bell atmospheres that knit this masterpiece together. This is 'Matt Fax - To The Ground'.